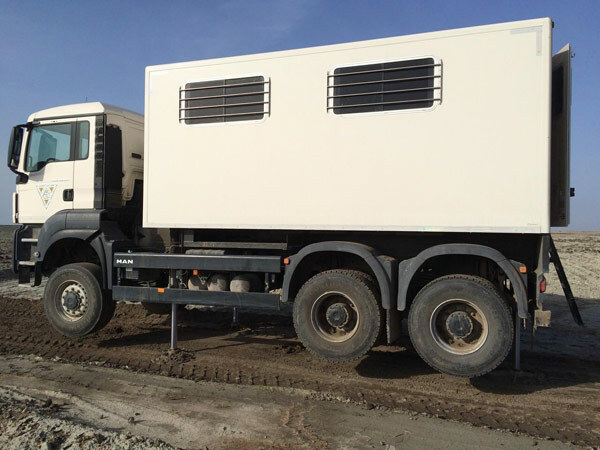 Geotechnical investigations under different site conditions such as: weather, location and time limitation. Carried out the investigation Boreholes by using of different drilling techniques and for significant depths based on soil type. Carried out of the SPT in parallel with the drilling process on different soil layers. Geotechnical field description for the soil profile and water table identification. Extraction of disturbed and undisturbed soil samples from different depths, keep it in a scientific way and transported to the laboratory for testing. Recommendations for endurance and the amount of force embolization of the soil and by the quality of geological sections of soil layers in detail. Basic properties tests: Classification, Plasticity, compaction etc. Compressibility characteristics: Consolidation, Swelling and Collapse behaviour. Shear strength characteristics: Direct shear and Triaxial tests. Standard penetration test (SPT) and cone penetration test (CPT). Permeability test, piezometers and observation wells. Bearing capacity: Plate load test. 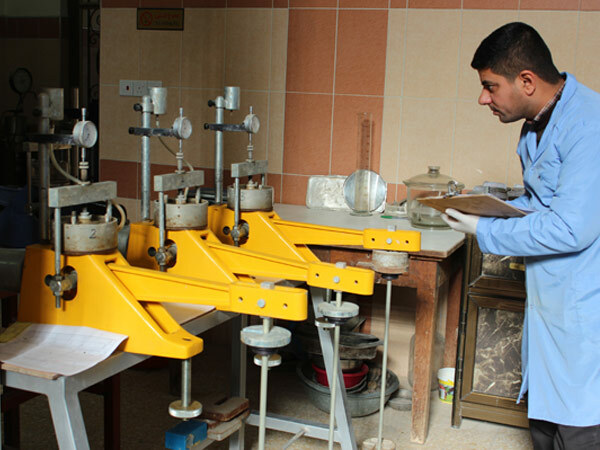 Relative compaction measurement: Core-Cylinder method and Sand-Cone method. Shear test for Clay soil. 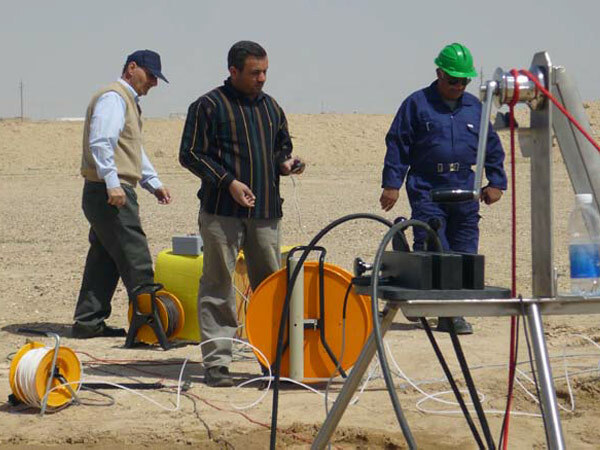 Measurements of the soil electrical resistivity and thermal conductivity. 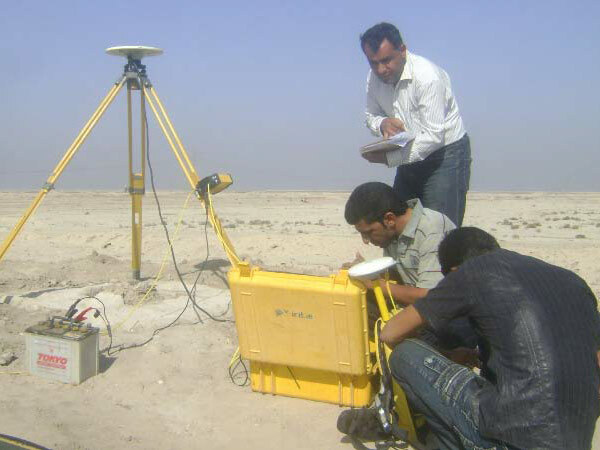 Identification the coordinates and locations of the engineering structures by using professional and modern survey equipment. Define and update of the coordinates and levels for different civil engineering works. Draw and update the topography, contours and building maps according to the requirement of the beneficiary. Carried out the Seismic survey works.